> ‘I caught the TVR bug – and it is most definitely a bug – in 2004 when I travelled with a group of mates down to Le Mans. TVR has always been well represented at the French classic, and being a part of it was really special. 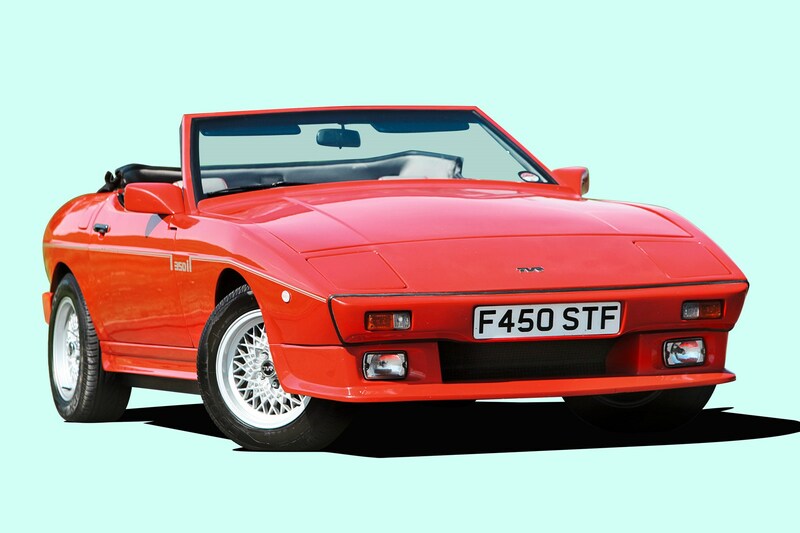 I was passenger in a mate’s bright yellow Griffith, which broke down of course, but driving to Le Mans, seeing TVR race its T400R and then driving back had me hooked.